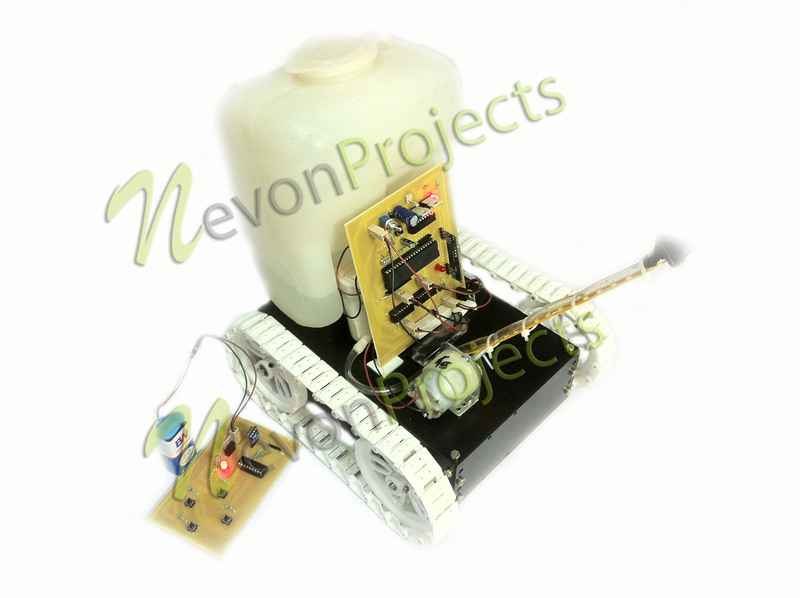 This advanced project allows a user to control a fire fighter robot equipped with water tank and gun remotely wirelessly for extinguishing fires. 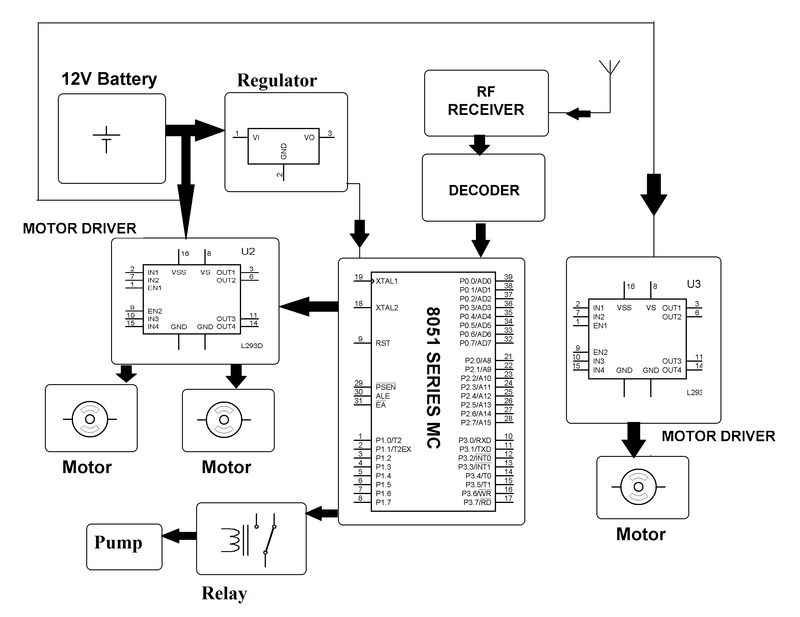 For this purposes the system uses an Rf remote for remote operation along with rf receive based microcontroller circuit for operating the robotic vehicle and water pump. 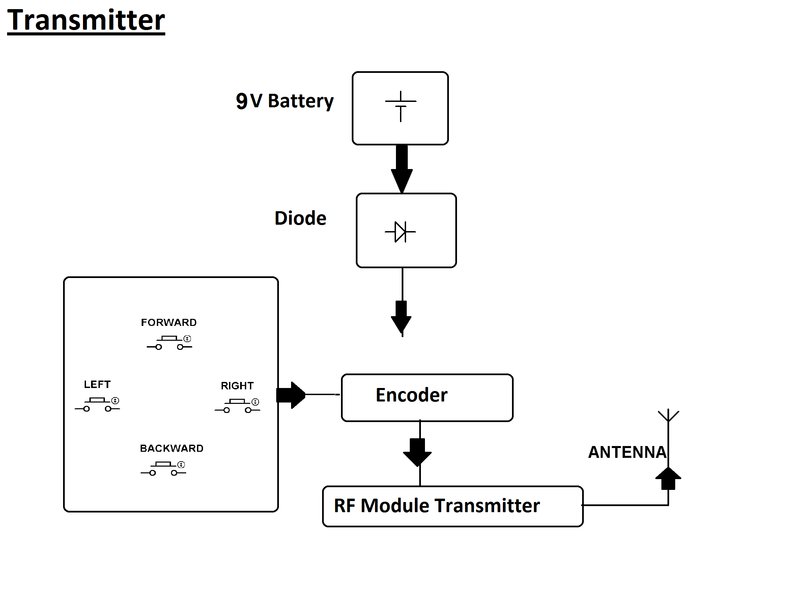 The rf based remote transfers users commands through rf signals which are received by the receiver circuit. The receiver circuit now decodes the data commands sent. It then forwards it to the microcontroller. Now the microcontroller processes these instructions and then instructions the vehicle motors to run the vehicle in desired directions. It also operates the water pump motor and pump direction motor to spray water based on users commands. 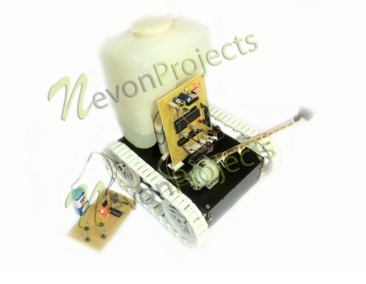 This allows the user to operate the robot and put off the fire by standing at a safe distance. 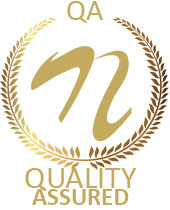 The robot operates within a 8 meter range of the remote.